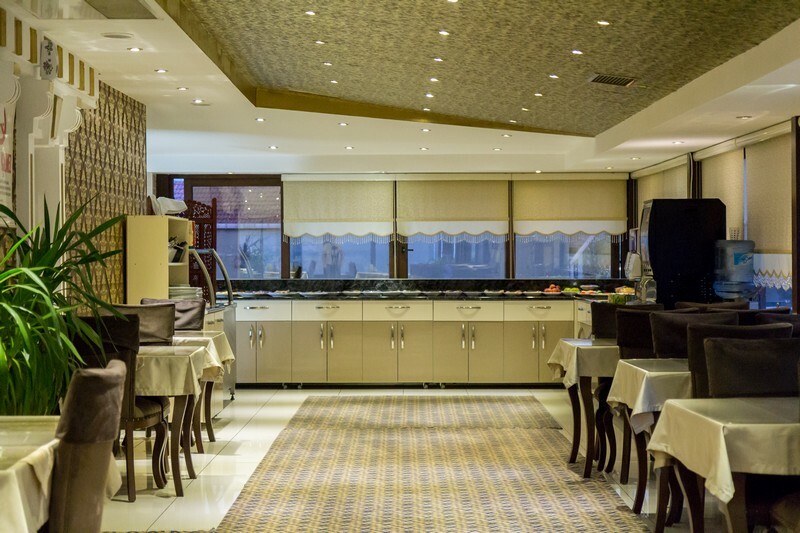 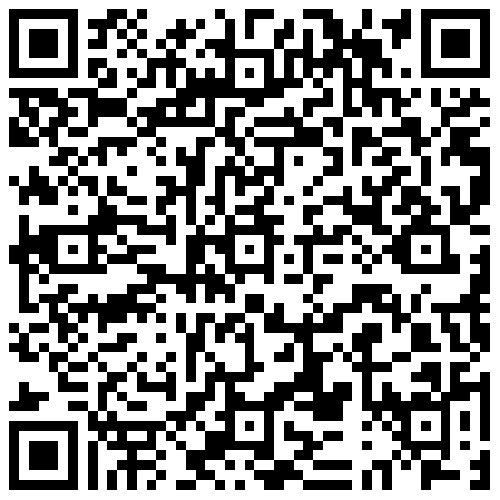 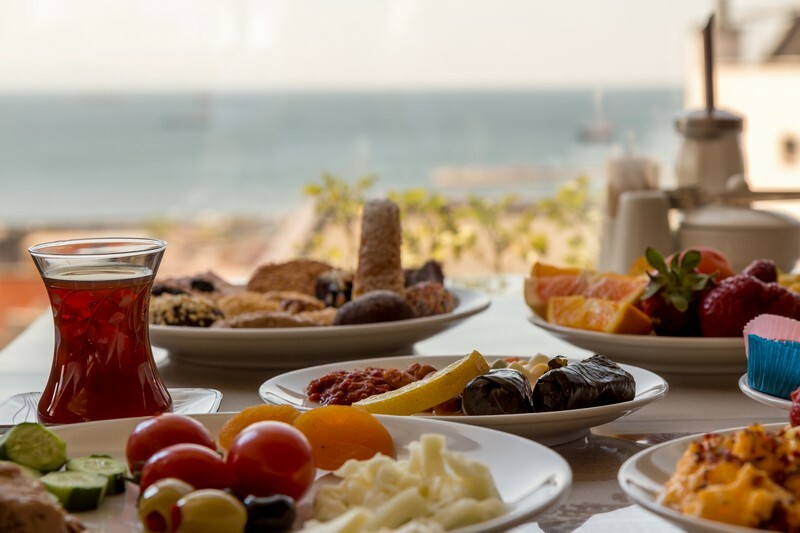 50 guest capacity, very bright and spacious, you can enjoy your breakfast with great sea views in Istanbul. 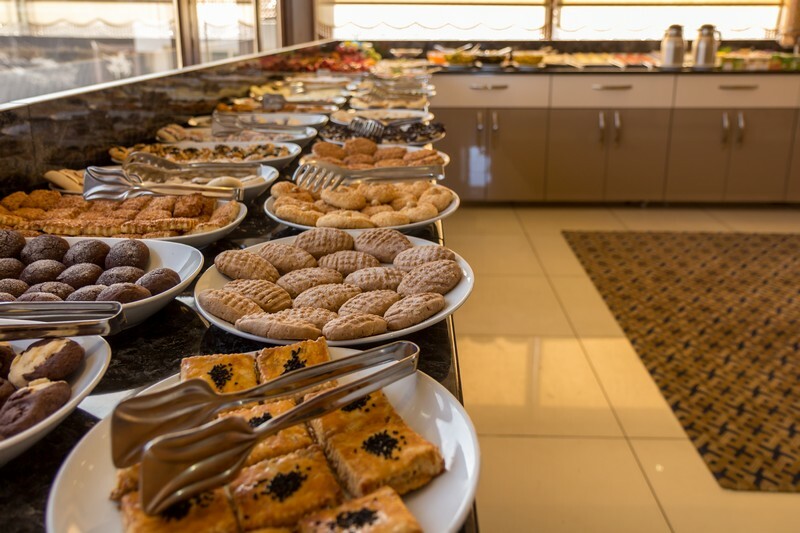 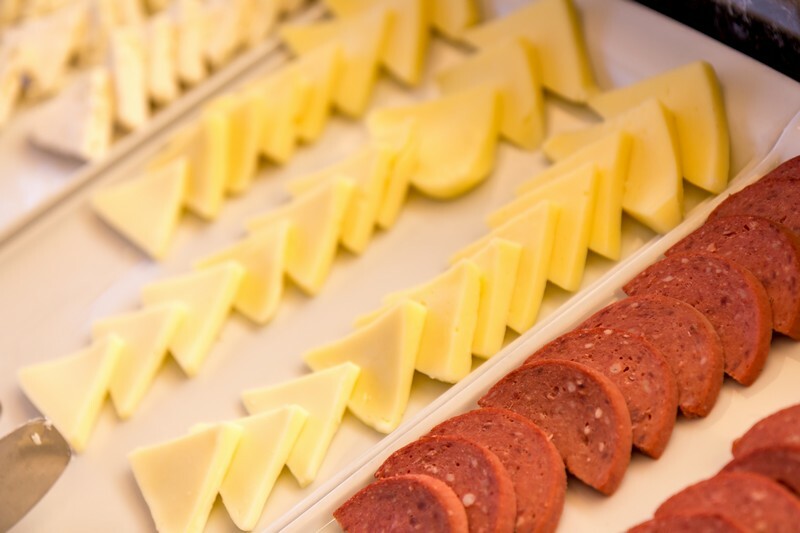 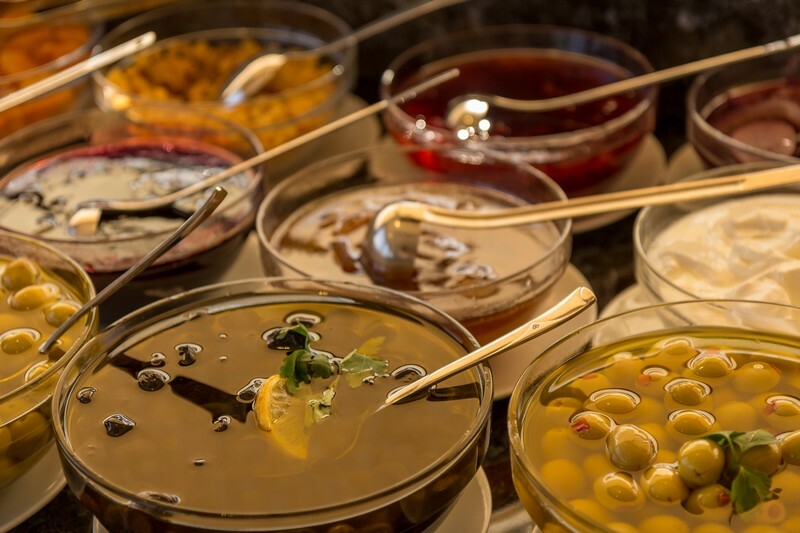 The breakfast menu offers you a rich buffet over 40 alternatives including some Turkish specialities.. 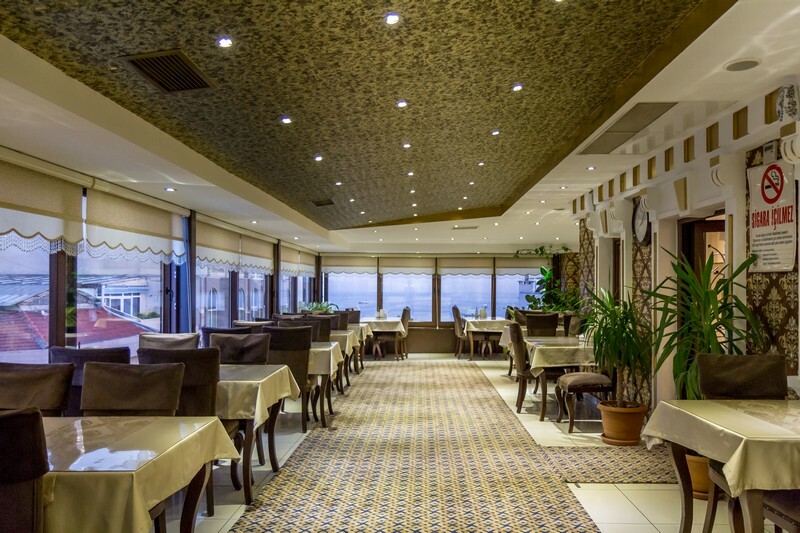 Restaurant weekdays 7:00 to 10:00 on weekends from 07:00 - to 11:00 is open to service.